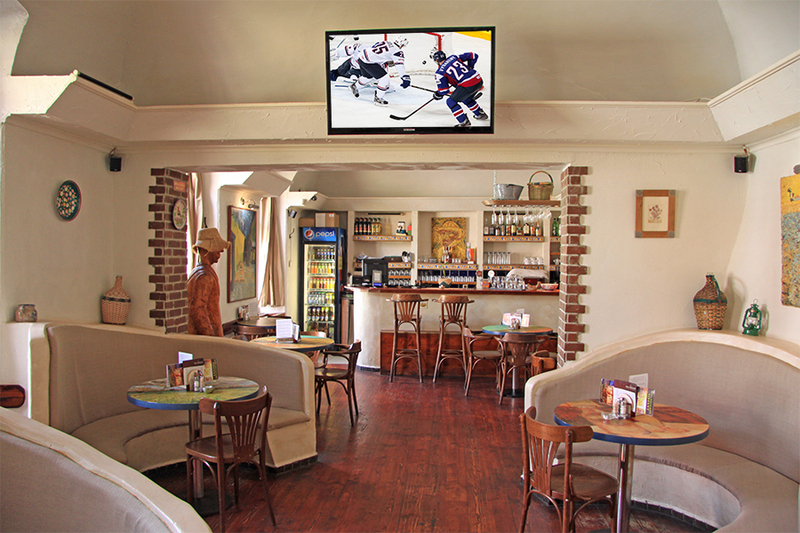 Do not hesitate and come to watch us LIVE sports events. Pleasant atmosphere, great food and beer will guarantee you the best enjoyment of the prize. There are 3 LCD TVs.